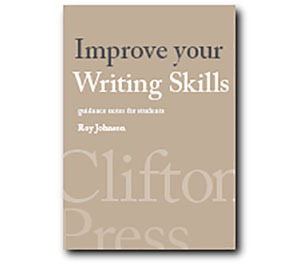 View cart “Improve your Writing Skills” has been added to your cart. How to prepare for exams, and how to pass them successfully. This eBook shows you how to improve your memory and concentration. Boost your self-confidence and overcome nerves and anxiety. Guarantee your best performance in the exam. 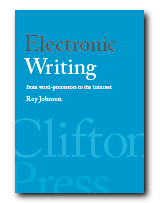 Download it – now! 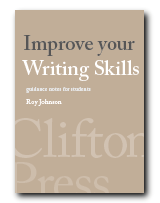 Includes specimen exam papers, and hints from tutors on improving your grades. 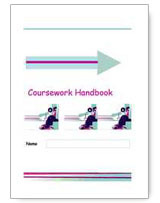 These guidance notes are suitable for students at all levels in further and higher education. They answer all the most frequently asked questions on successful revision and exam techniques. You can add your own notes and hyperlinks to personalise your eBook and make it even more interactive. 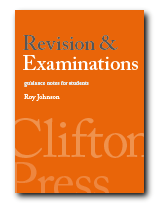 Arguments for and against examinations – what you need to know to survive. How to learn from your term work – before, during, and after the course. 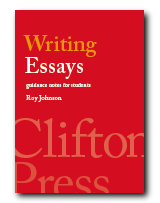 Efficient note-taking – tips and tricks. An example of good notes. How to select and prioritise the topics you need to revise. How to arrange personal mini-tests to reduce the threat of real exams. Understanding nervousness, and turning a negative into a positive force. Horror stories de-bunked, and reasons you should feel optimistic. Techniques for reducing stress and building calm plus confidence. How to understand questions – and what’s needed to answer them. Examples of some real exam papers and their tasks and questions analysed. How to understand the difference between key terms and instruction terms. How to avoid the most common problems when answering exam questions. Tips on what to do before, during, and after the exam. How to maximise your chances. How to maximise the relevance and accuracy of your answers. Make every point count. How to divide your time strategically between separate questions. How to deal with possible emergencies and changes of mind during the exam.